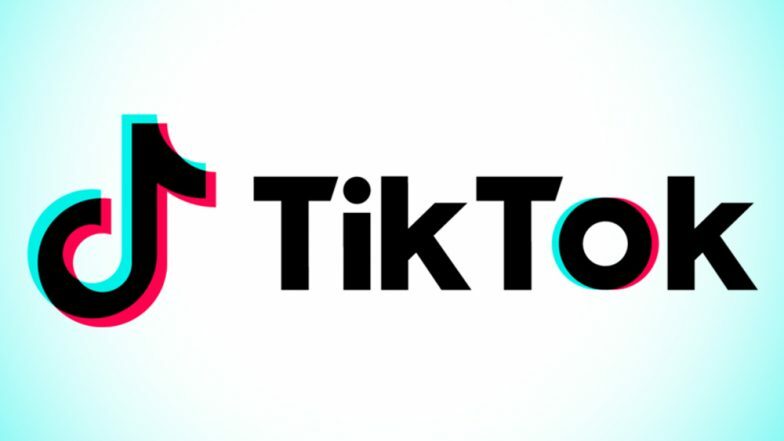 New Delhi, April 12: Despite facing flak for sleazy content on its platform, Chinese video sharing app TikTok is continuing its dramatic rise in India, adding 8.86 crore users in the first quarter of 2019, according to a new report. This was 8.2 times more new installs than TikTok saw in the country in Q1 of last year, according to the analysis by mobile app intelligence firm Sensor Tower. TikTok Ban in India Will Hurt Free Speech; Says China's Bytedance Technology.